Large companies hire experts to design their trade show booths. Professional designers have years of experience creating environments that will manipulate customers and produce the best and most productive results. What if you are a small business on a budget and cannot afford to hire a designer for your trade show booth? 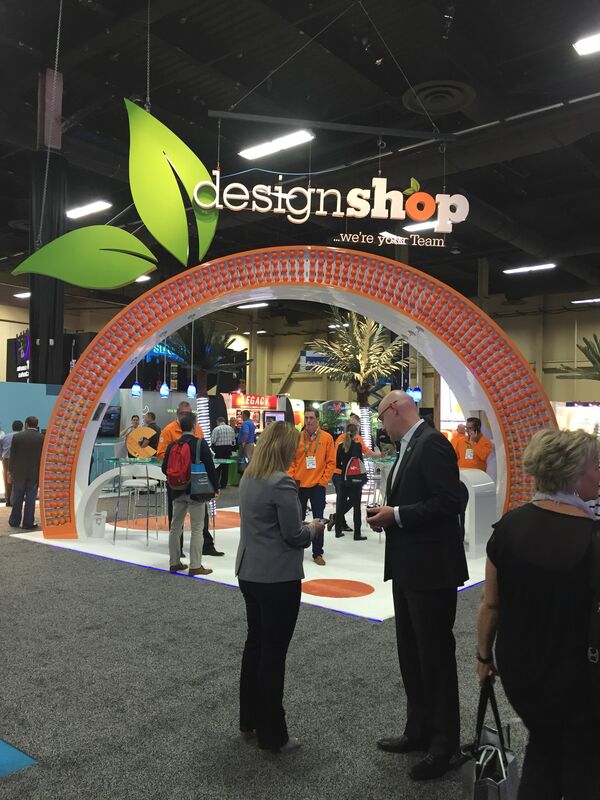 Here are a few tips to help you make sure you design a booth that will reflect your products or services in the best possible way. Let’s start at the bottom and work our way up. Flooring, trade show floors are often dirty and unpleasing. Most convention centers roll out plush carpets in the isles and you do not want your booth to be drab because you did not plan for a floor in your booth. A simple ten by ten carpet kit will provide you with a soft and appealing foundation for your booth design. 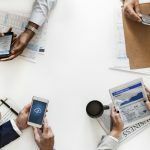 If you have never exhibited at a trade show or convention, you may look at the list of things provided in your booth and see a table on the list and think you are done with displays. This is simply not true. The table provided by most convention centers will be a plastic or metal folding table. That is not the impression you want to give about your product. At the very least you should plan to bring a table cloth or some other type of cover that will look good with your products. An even more professional way to display your products and create an area for people to gather around while you demonstrate them is a kiosk. Kiosks range from branded tables with shelves to digital interactive stations. Finally, lighting is perhaps the most commonly forgotten and arguably most important element of any trade show or convention booth design. Trade show booths that rely on the overhead convention lighting will feel dull and disappear among the well planned booths with professional lighting. The easiest way to buy convention lighting is in a kit. 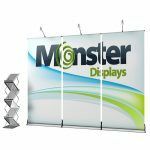 This will provide you with everything you need to direct people’s attention to the most important elements in your booth. Nyc thoughts.. Thanks for sharing with us. This is so true about exhibition stands as many people just dont understand whats involved in creating exhibition stands design.